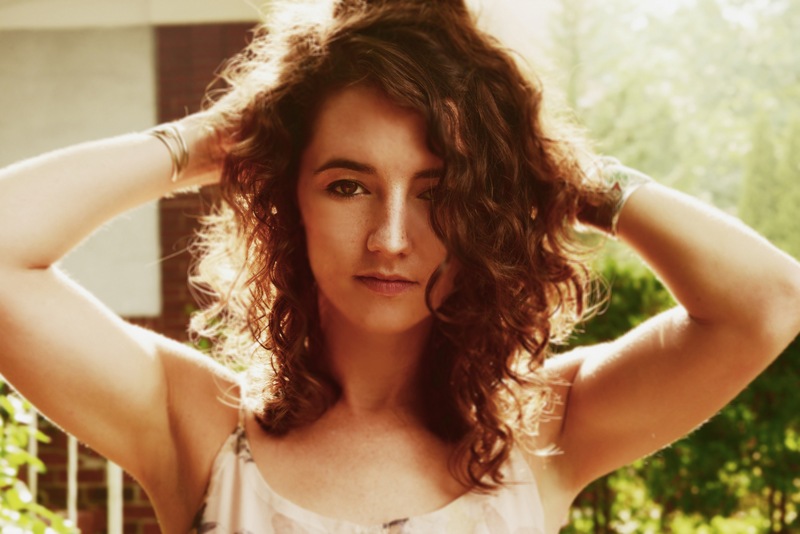 Last week marked the release of Ease My Mind (Amazon MP3 & Spotify), the sophomore album from Brooklyn-based Americana singer-songwriter Michaela Anne. A follow up to Michaela’s 2011 debut, To Know Where, and notable appearances at Telluride, Merlefest and SXSW, Ease My Mind represents the talent of an artist that is well beyond her age and features a powerful Americana voice that’s hard to forget. Of note is the tragic love song “When You Wanted Me,” which runs in line with Michaela’s honest and straightforward songwriting. This is my new favorite song (MNFS).